It's possible to be practical without being dull. Any of the following gifts would be appropriate for a college graduate heading out into the world, and most would work for high school graduates as well. 1. An Instant Pot. 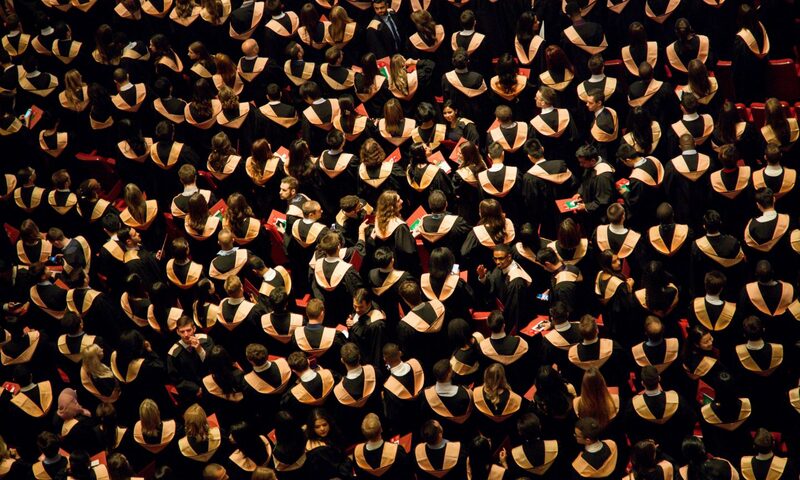 Your grad may be living on a rice-and-beans budget. Here’s an appliance that can make perfect rice every time and turn rock-hard dried beans into toothsome tenderness in 15 minutes — no overnight soak required. The Instant Pot takes the place of a bunch of other appliances, a huge plus for tiny apartments. The starter version (about $79) is a pressure cooker, slow cooker, rice cooker, saute pan, steamer and warmer. More expensive versions add functions, allowing you to make your own yogurt, bake a cake and sterilize stuff. 2. Roadside assistance. If your new grad's car is a jalopy, roadside assistance can help ensure he’s not stranded in the middle of the night in the middle of nowhere. It generally covers things like fixing a flat, starting a battery, opening the car if the keys are locked inside, delivering gas, and towing the car to a repair shop. Basic roadside assistance coverage typically costs $40 to $60 per year by itself, but it comes standard with some new car warranties, and some credit cards include the benefit. It can also be added on to many auto insurance policies. 3. 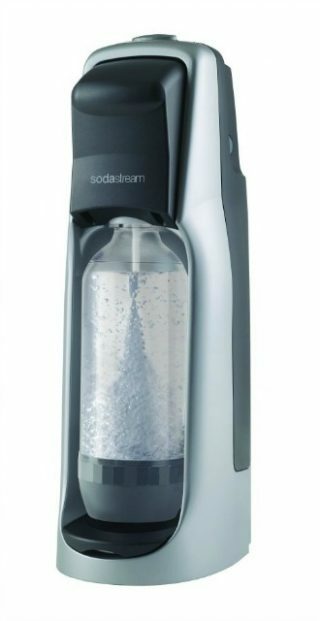 A SodaStream. Help your grad save a ton of money, as well as the environment, by making carbonated beverages easily at home. Starter kits cost around $80 for the dispenser, soda bottles and coupon or rebate for the carbonator cylinder. You also can buy special syrups to create various soft drink flavors, but the sparkling water is lovely on its own. 4. Stainless steel bottles. Upgrade your grad from the cheap plastic giveaways he's been using to the adult version: insulated bottles that can be used for hot beverages or cold. Klean Kanteens are a great option, with different tops to use as coffee mugs or water bottles. The bottles cost about $30, while the tops are $8 and $6, respectively. 5. WeMo smart plugs. Again, a way to save money and the environment: Put lights, electronics and appliances on timers. WeMo plugs ($30 to $40) are inserted into regular outlets and controlled via a smartphone app (or by voice, if the user has a digital assistant such as the Amazon Echo or Google Home). In addition to setting up schedules, these plugs can be turned off and on remotely or at random (with an “away” mode designed to confuse potential intruders) and synced to external events such as sunrise and sunset. 6. A popcorn popper. Give the gift of a healthy, cheap snack that’s almost universally loved and dead easy to make. Air poppers (around $25) are a great choice, or you can get collapsible silicone versions like the Lekue ($19) that pop popcorn in the microwave. 7. A wine preserver. A gadget that reseals a bottle of wine after it's been opened is obviously a more appropriate gift for the college graduate than someone under the legal drinking age. But skip the oenophile versions that cost hundreds of dollars — your grad likely can’t afford the good stuff that could justify such a splurge. The budget Vacu Vin Wine Saver is well-regarded and typically costs around $10, so you can buy a few.